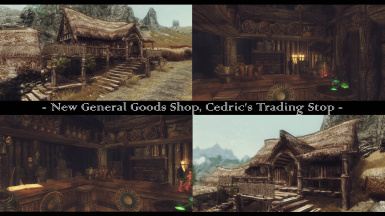 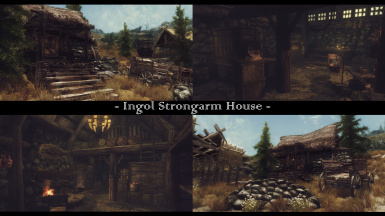 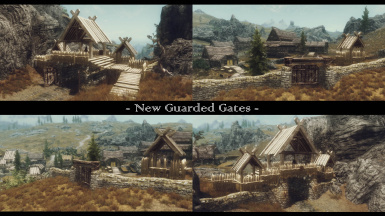 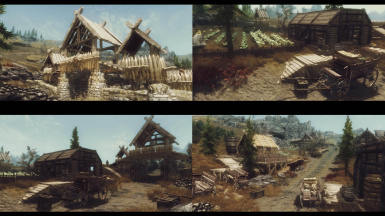 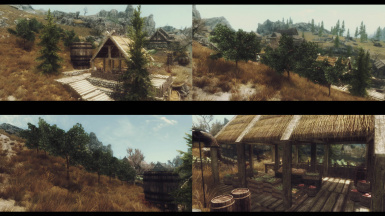 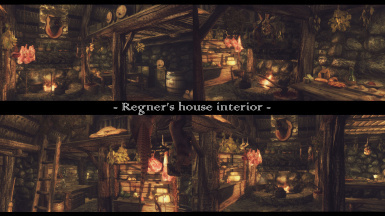 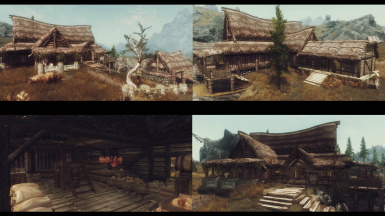 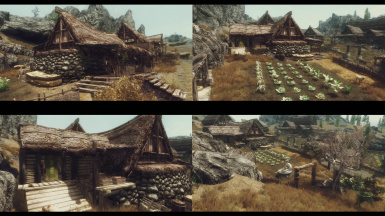 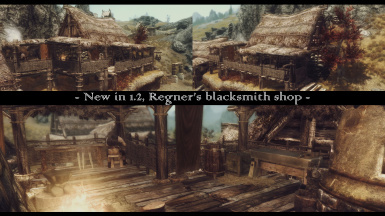 An lore-friendly and script-free Overhaul of the town of Rorikstead. 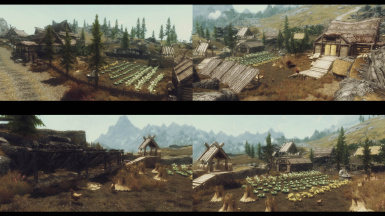 8 Gb RAM, NVidia GTX 680 2 Gb, running alongside Somber 3 ENB + 1024 Textures and I get 40 FPS average. 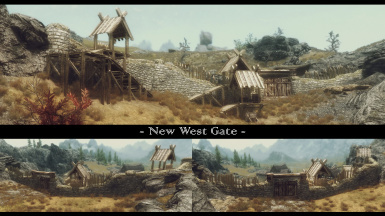 Use NMM to install, simply double-click the mod in the "Mods" tab of NMM after it has finished downloading or Download manually and open the .rar file. 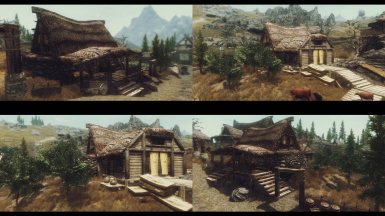 Place the DATA folder into your SKYRIM folder, click "yes" to merge folders. 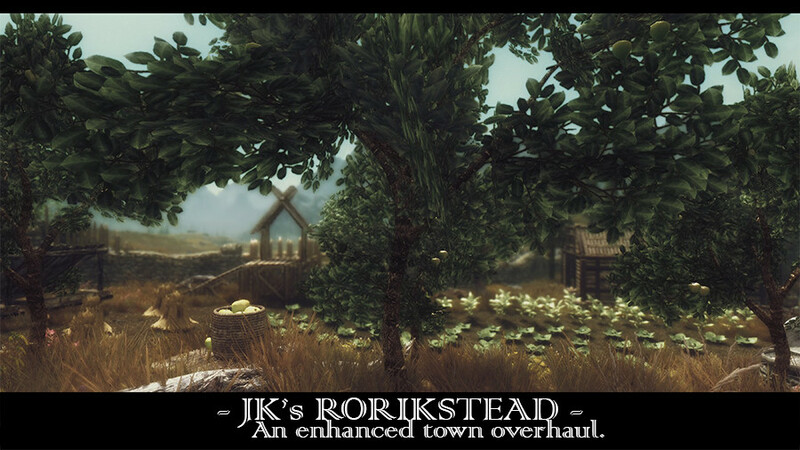 Activate the mod through your preferred launcher by ticking the checkbox next to the esp. 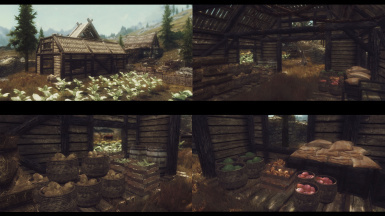 add a few more details, small fixes etc.